PDQ "Pretty Darn Quick" Topical Pain Relief Spray is one of the fastest growing trends in the hemp space with WADA (World Anti-Doping Agency) de-listing CBD in January of 2018. Therapeutic Rub is a triple action joint and muscle cream made of THC FREE Hemp Derived CBD, menthol, and soothing emu oil. 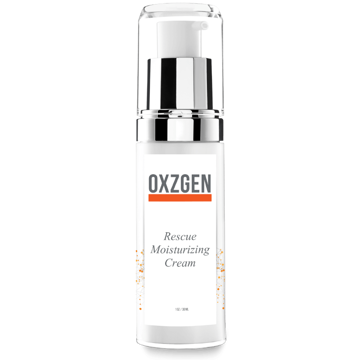 Rescue Moisturizing Cream helps tone and firm what time has damaged, while hydrating and nourishing the skin. Our moisturizer soothes the appearance of irritation and redness of challenged skin while protecting the skin from the effects of aging.